​with GEO-FENCED Local Mobile Ads. ​No long term contracts. Cancel Anytime! 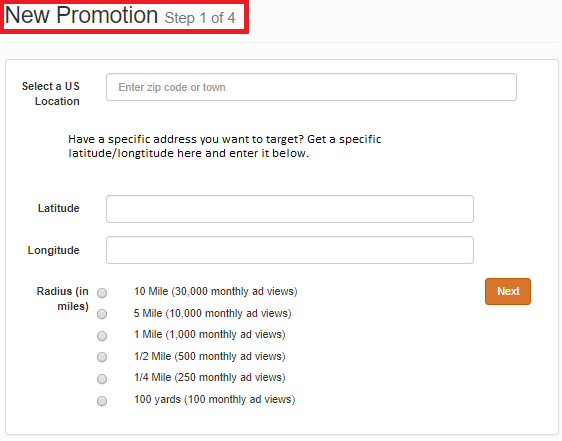 ​ Live "Campaign Footprint" Reports to see where your ads are being shown.